Dropbox just unveiled its own custom-built infrastructure, where the company stores and serves their users’ data. “With more than half a billion users and over 500 petabytes of data (over 60 times the data stored in the Library of Congress), the company is continuing to invest heavily in building the very best collaboration tools to simplify peoples’ lives,” a spokesperson tells WebProNews. The company says with its new infrastructure it’s storing and serving over 90% of user data. 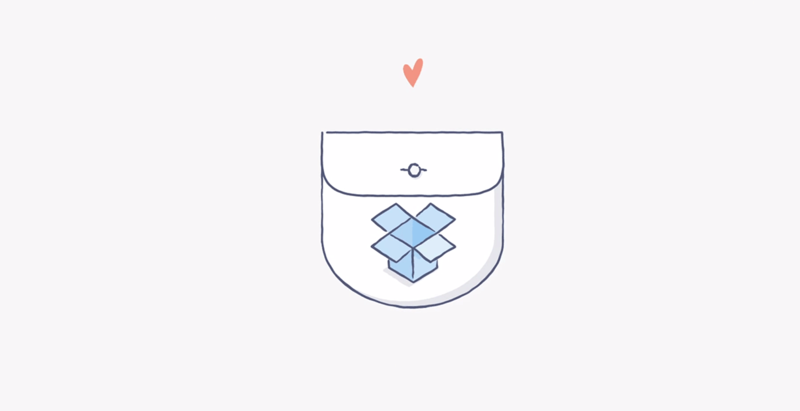 In all, Dropbox stores two kinds of data: file content and metadata about files and users. More on how Dropbox put this together can be found here.